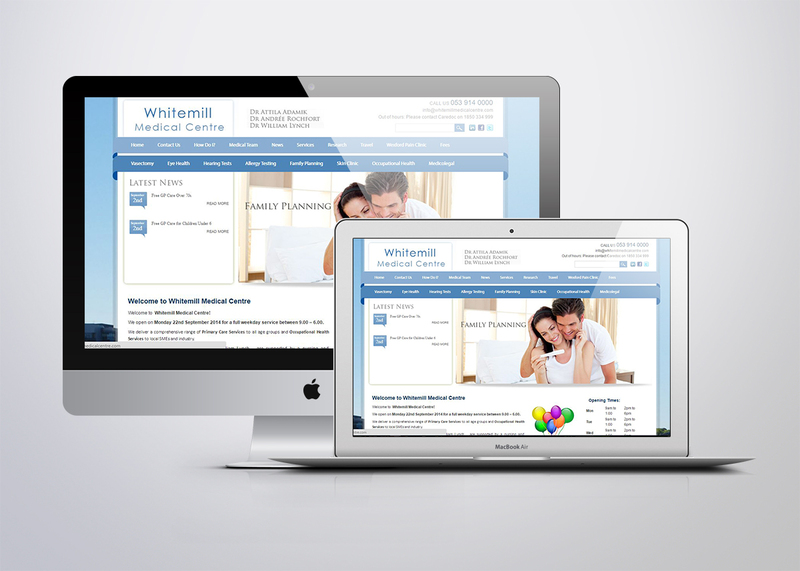 Welcome to Whitemill Medical Centre! We open on Monday 22nd September 2014 for a full weekday service between 9.00 – 6.00. We deliver a comprehensive range of Primary Care Services to all age groups and Occupational Health Services to local SMEs and industry. …….